Back in June 2013 I published a post called 3 of the Worst vs 3 of the Best Actors who have played The Doctor. These posts are a recognition of the best and worst examples of any category and I’ve done many of them. This article is particularly controversial because I have quite a unique opinion. 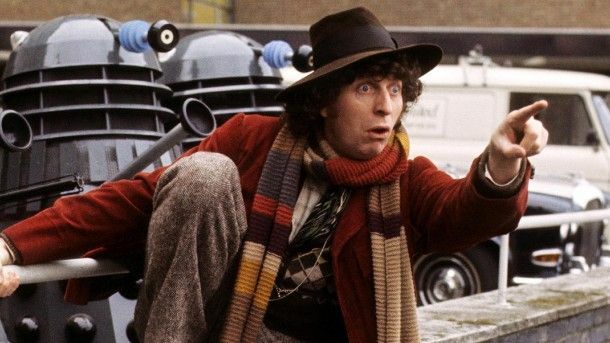 I don’t like Tom Baker as Doctor Who. 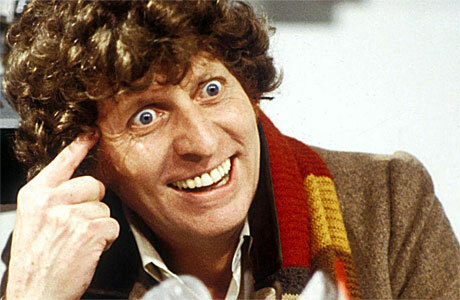 Tom Baker is seen as the epitome of The Doctor. He played the role the longest, made it iconic and became the actor who people (even the creators of The Simpsons) use to represent the character. I don’t like his portrayal though. I explain why in the original article but to summarise, I think it is silly, “cuddly” and everything I don’t associate with The Doctor. 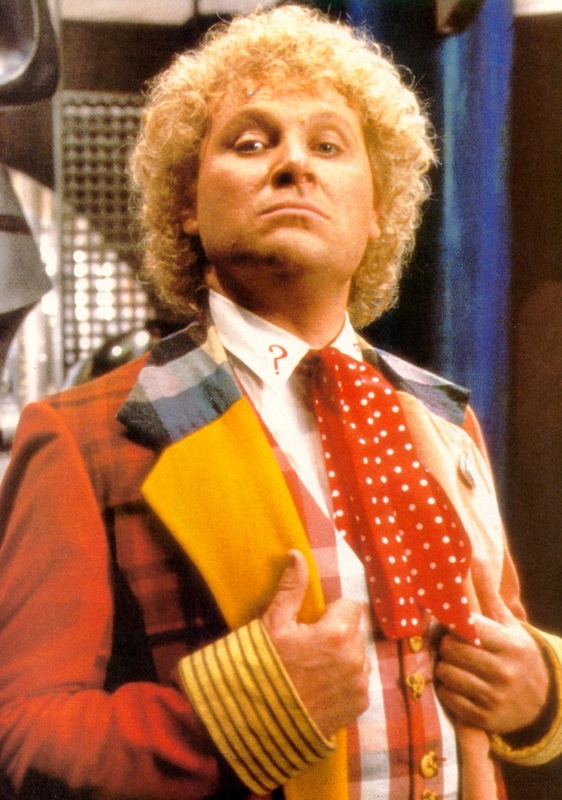 To make matters worse, one of my favourites is a version of the character people hate; Colin Baker. My reasoning is explained but quickly, he is the darker, harder, more aloof version of The Doctor that current incumbent Peter Capaldi is perfecting. I knew these opinions would be controversial. I was expecting people to disagree. I didn’t expect what came next and what still happens today – people telling me I’m ignorant, wrong and attention-seeking! There are comments telling me I’m wrong because they don’t agree with my opinion?! I love getting comments on my posts. It is the reason I started the site in the first place: to build a community feel and give people an outlet in which they could discuss my view of movies with me. I also have comments on this particular post which are well-thought, well-argued and tell me why they disagree with my opinion. I don’t mind people disagreeing with me. In fact, I openly welcome it but only if people are willing to offer a thought of their own, supported with reasons why. 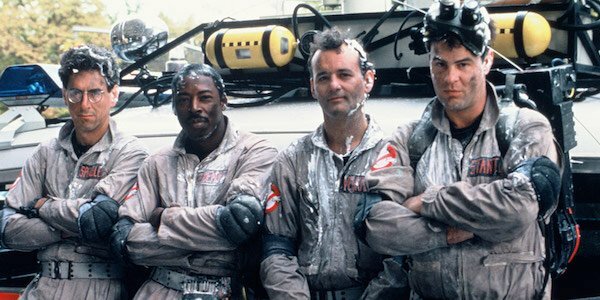 A good example would be a recent post about the “haters” of Ghostbusters. I have had people disagree on my views but with good, well-natured arguments that spark debate. What James and SS and many other internet commentators fail to understand is a difference in opinion does not mean it is more or less valid than anyone else’s. To tell me I “know nothing” or “am seeking attention” demonstrates an ignorance to what good argument and debate can really be. I’m not saying that everyone is entitled an opinion and that automatically means they can not be wrong. I do believe that everyone is entitled to an informed opinion, something I ensure I have before I write anything on here for the internet community to consume. You are entitled to an opinion – but an informed opinion! Overall, I welcome any and all contributors and comments on any and everything I publish. 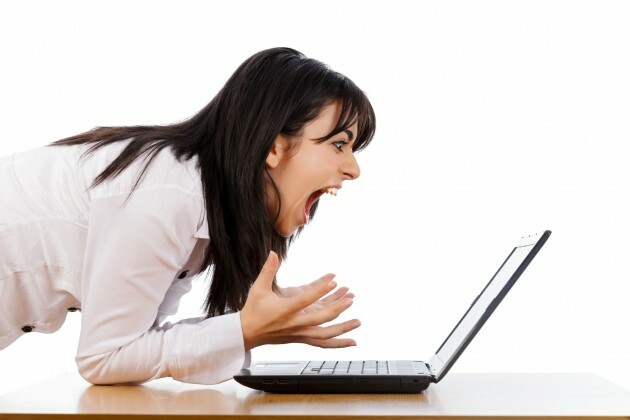 Most people are well-reasoned and make-up a great blogging and movie/TV-loving community. This post is dedicated to those that are ignorant of others views and hopefully makes people think twice about how they construct their differing opinion. How upset can you really be about my opinion anyway? Oh yeah, there are a lot of angry people on the internet and the opportunity to leave anonymous comments doesn’t help. I enjoyed the new Ghostbusters movie quite a bit but would never hold an opposing view against someone unless their reasons are sexist, which seems to so often be the case. No, I think you are wrong for having you own opinion 😉 hahaha, just kidding. Usually best not to spend too much energy on those type of comments. I’ve had them as well and if they are offensive and don’t respect me I won’t answer them and simply delete them. Usually you never hear from them again anyway. I always like to respond to any comment but like you said, in these cases neither of the commentators actually responded. Ah, I’m glad that you brought up the idea of an informed opinion. As long as they are willing to debate reasonably with evidence or reasoning to back up their points, its all good. Also, typed communication is sometimes the problem too. Its hard to point out sarcasm. For example if I tell a friend in a conversation his view on a movie is wrong, he can tel through my tone and expressions that i’m not seriously dismissing his opinion, just be facetious to provoke a friendly reaction. That’s hard to do over the internet. That’s fair. I don’t think there is any doubt about what these commentators intended though. You know you’ve made it as a movie blogger when you get the haters 🙂 Someone recently commented on my review of Swiss Army Man with, “why would i want to waste my time on a movie about a farting corpse?and you make me weep for the future you want to see good comedy see Gimmie a break and Mama Family.” Not only did it prove that they DIDN’T read my post and understand the point, but they just hate to hate. And I have no clue what movies/shows he’s referencing…lol. Don’t let the hate get to you. People can and should question your opinion, but they should be polite for fucks sake!